The whole school have been busy working democratically to elect house captains to represent their respective teams. During our ‘stars of the week’ assembly the results were announced and we are all very proud of our new captains. We also celebrated this week’s star pupils. These are the children who impressed their teachers with their commitment, creativity and resilience. 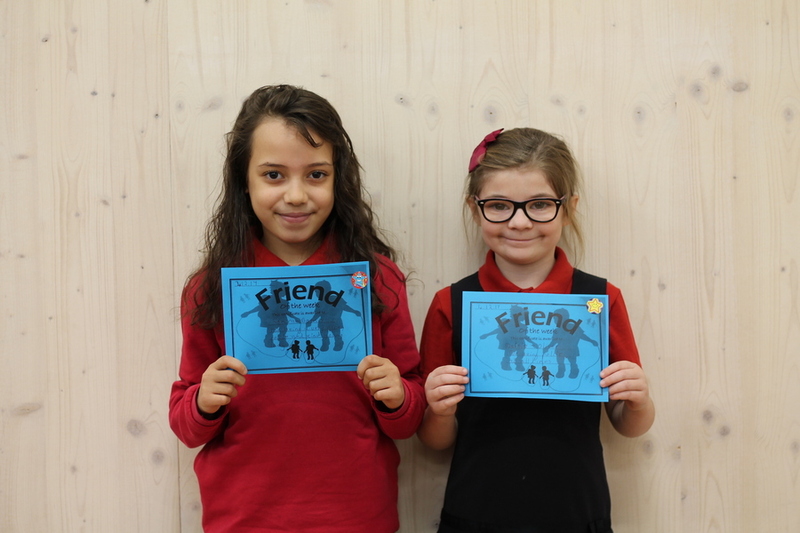 Congratulations to them and our ‘friends of the week’ who showed particular kindness and consideration towards others. Congratulations to our stars of the week! These children wowed their teachers with their commitment to learning and hard work. Also a massive congratulations to our friends of the week and reading certificate winners! Congratulations to our wonderful stars of the week! The children were selected by their teachers for their efforts both in and out of class. Our stars this week produced superb writing, excellent multiplication in Maths, and great performances in Christmas Show rehearsals to name just three. Also, well done to our friends of the week. You make the whole school proud. 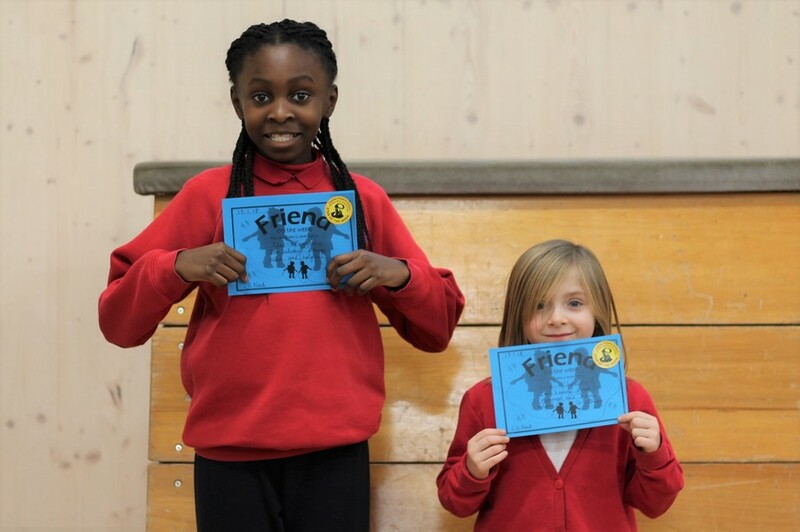 KS2 children, continue to work hard to win those reading certificates. Don’t forget a silver certificate wins you 25 house points and a gold certificate a whopping 50 house points! Posted in Assemblies, Stars of the WeekLeave a comment on Stars of the week! Congratulations to our stars of the week along with our friends of the week! Keep up the hard work everyone and perhaps you will be one of next week’s stars! Congratulations to this week’s Stars of the Week! Next week is the final installment of this year’s Stars and Friends of the week! What will you do to make sure it’s you who wins a certificate? Keep up the excellent work everyone! Posted in Assemblies, Celebrating Learning, Stars of the Week, Year 1 & 2, Year 3 & 4, Year 5 & 6Leave a comment on Stars of the Week! Well done to this week’s stars of the week! This week’s selection of wonderful children were given their awards based on how brilliant they were in the final week before the half term break! I hope everyone has come back refreshed and ready to be stars this week! Well done again to this week’s stars! Stars of the (last two) Weeks! This week, we have a double whammy of pictures to celebrate our stars of the last two weeks! I have finally found the memory card, on which the pictures were stored! Hoorah! Well done to all of our stars and friends of the week(s). You have been excellent role models to all of your peers! Posted in Assemblies, Celebrating Learning, Foundation Stage, Stars of the Week, Year 1 & 2, Year 3 & 4, Year 5 & 6Leave a comment on Stars of the (last two) Weeks! Congratulations to all of this week’s stars and friends of the week! You have all tried incredibly hard all week to lead by example and support others in their learning. Posted in Assemblies, Celebrating Learning, Foundation Stage, Stars of the Week, Year 1 & 2, Year 3 & 4, Year 5 & 6Leave a comment on Stars of the Week! Welcome back everybody after the holiday and Happy New Year! 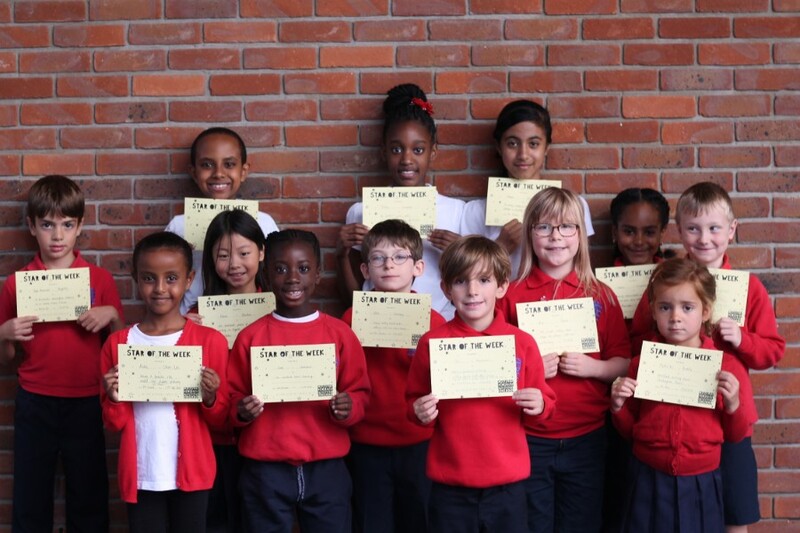 Many of us have chosen some new year’s resolutions and clearly some children have done their best to keep them, helping them shine as the stars of the week! Well done all of you and keep up the fantastic hard work. Well done this this week’s stars and friends of the week! You, as always, were all brilliant last week so it could have been anyone! Keep up the hard work everyone and, next week, it could be YOU!